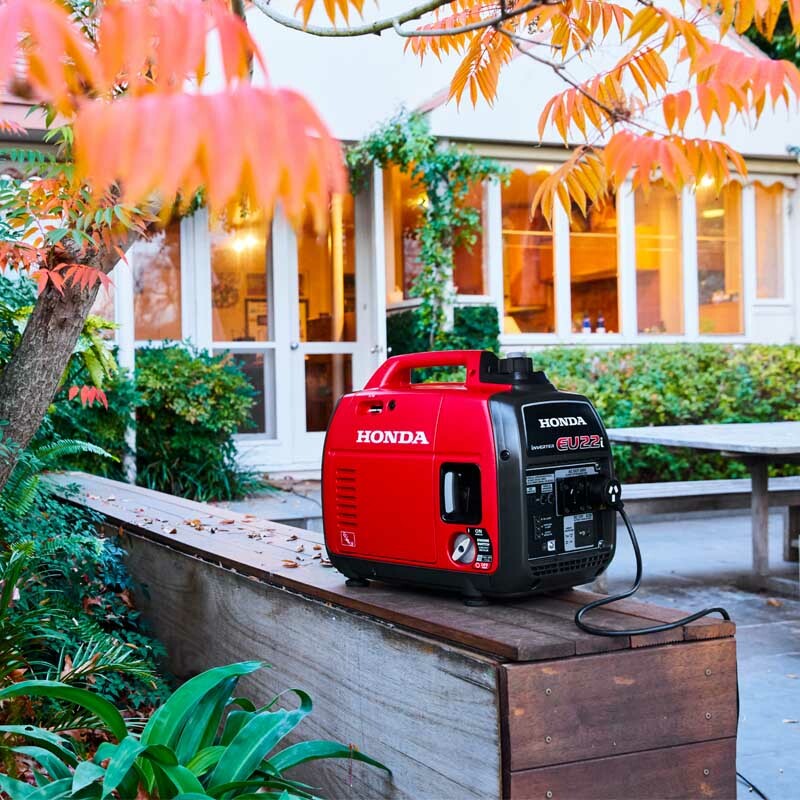 The world�s best-selling leisure generator just got a whole lot better! 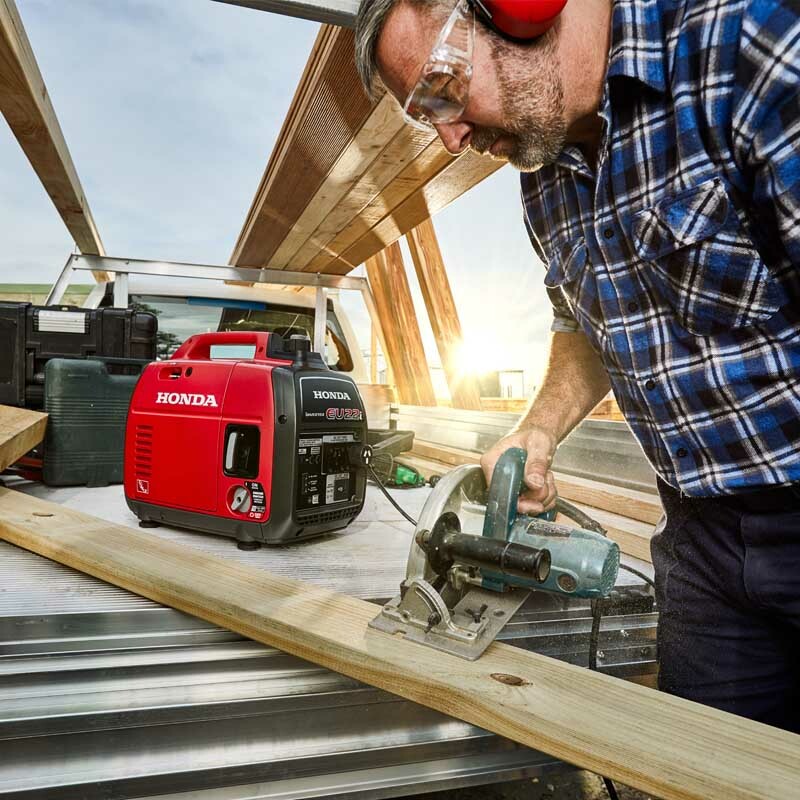 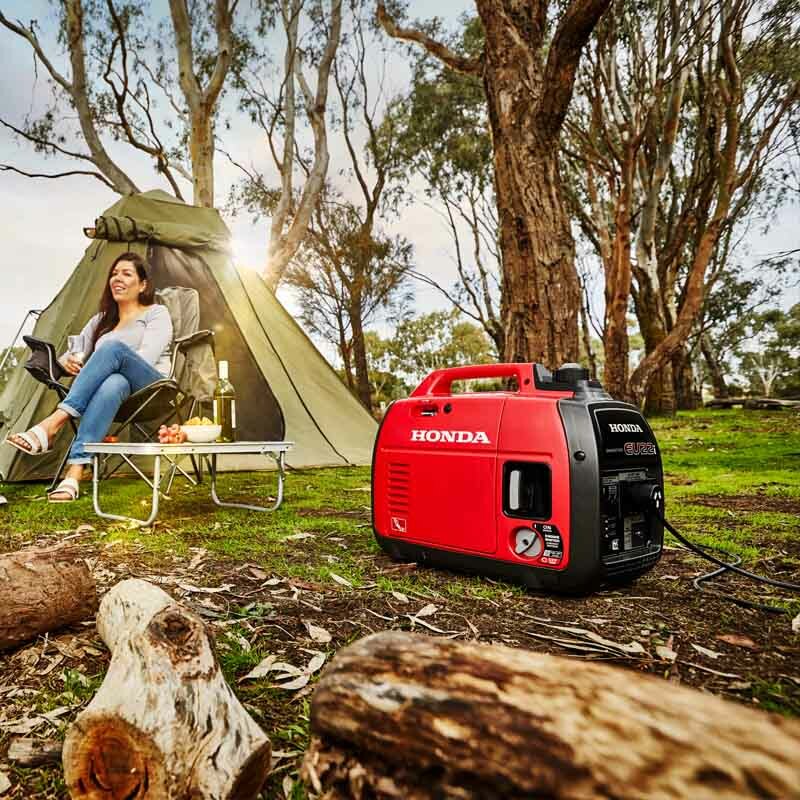 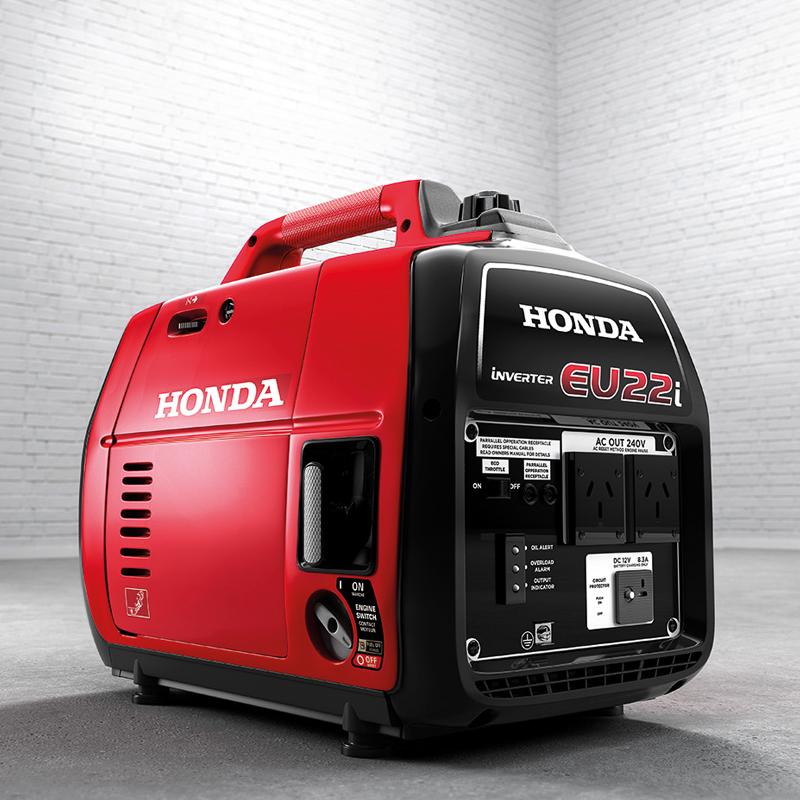 With 200W MORE power, the all-new Honda EU22i Generator can power more than ever before. 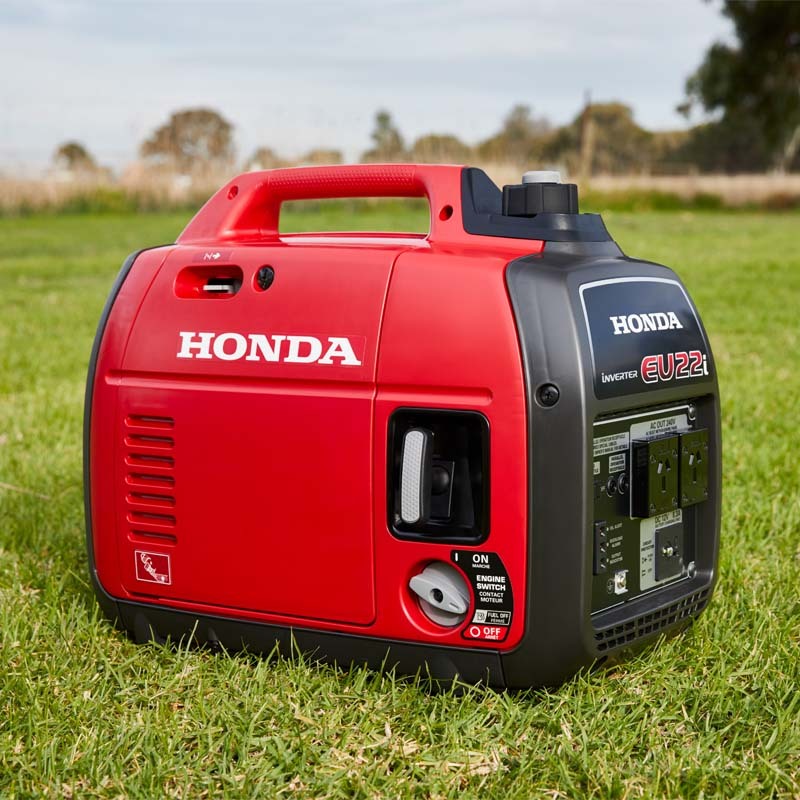 Used for leisure, back-up power and for the job site, it really packs a punch!